First-half results from the global lender show robust revenue growth, cost discipline, and healthy capital. Higher interest rates should help lift return on equity above 10 pct. 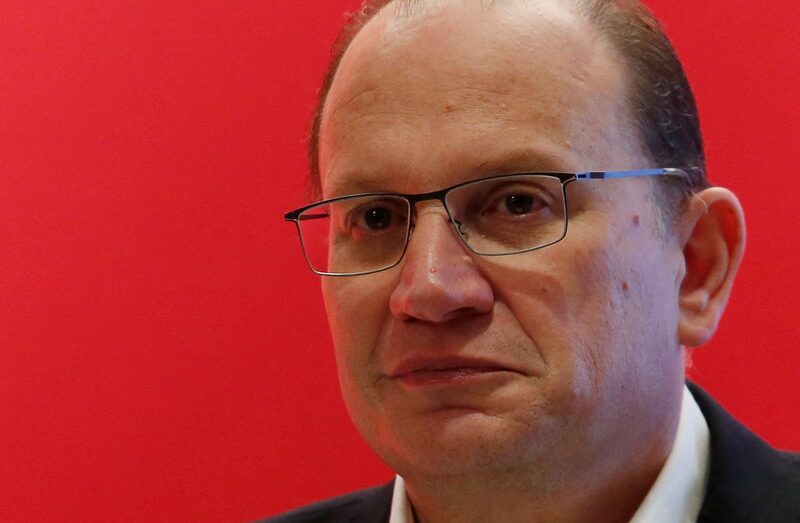 Though incoming Chairman Mark Tucker will doubtless make changes, a radical shakeup looks unnecessary. HSBC on July 31 said pre-tax profit rose 5 percent to $10.2 billion in the first half of the year. The bank also announced a share buyback of up to $2 billion, as it uses excess capital to offset dilution from shares paid out as dividends. It completed an earlier $1 billion buyback in April. The announcement takes total buybacks since the second half of 2016 to $5.5 billion. The bank said its common equity tier 1 ratio - a measure of financial strength - was 14.7 percent at the end of June, from 14.3 percent three months prior, and 12.1 percent a year ago. The ratio is set to increase further as the bank repatriates some $8 billion from its U.S. subsidiary, following approval last year from the U.S. Federal Reserve. HSBC said it would pay a second interim dividend of 10 cents per ordinary share, unchanged from the previous year. HSBC shares opened up 3.3 percent at 768 pence in London on July 31.